Off Camber Fabrications has brought MBRP's manufacturing expertise to the off-road market! These high-quality accessories are designed with the same precision and excellence as any other MBRP parts. 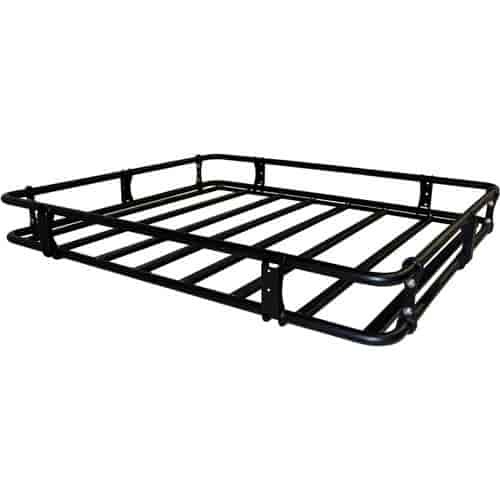 Everything from rock rails to spare tire mounts to full bumper kits, Off Camber Fabrications has the parts you need to make your Jeep, truck or SUV the ultimate off-road compatible machine. Every Off Camber Fabrications part is designed by off-road enthusiasts for off-road enthusiasts!